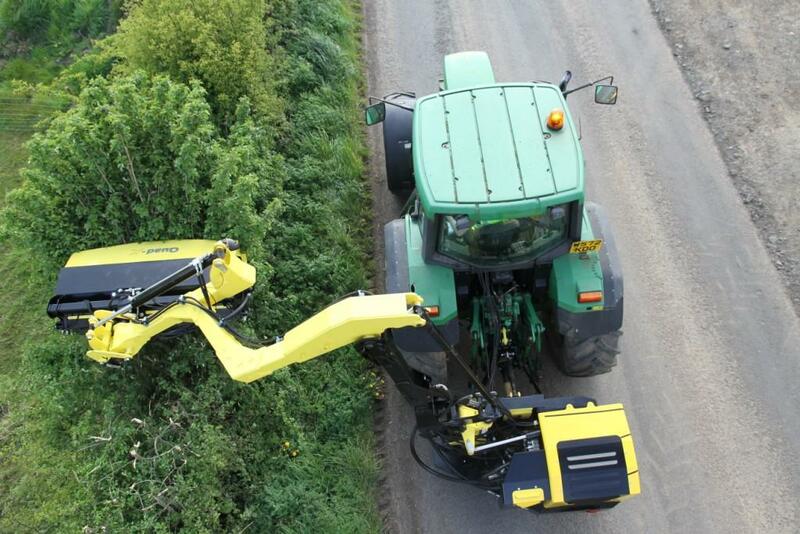 The Agri Series is ideal for annual hedgecutting duties, maintaining all laneways, field and boundary hedges. This series is the ideal choice for a farmer who wants to keep his farm and laneway hedges in order, without having to rely on a contractor. 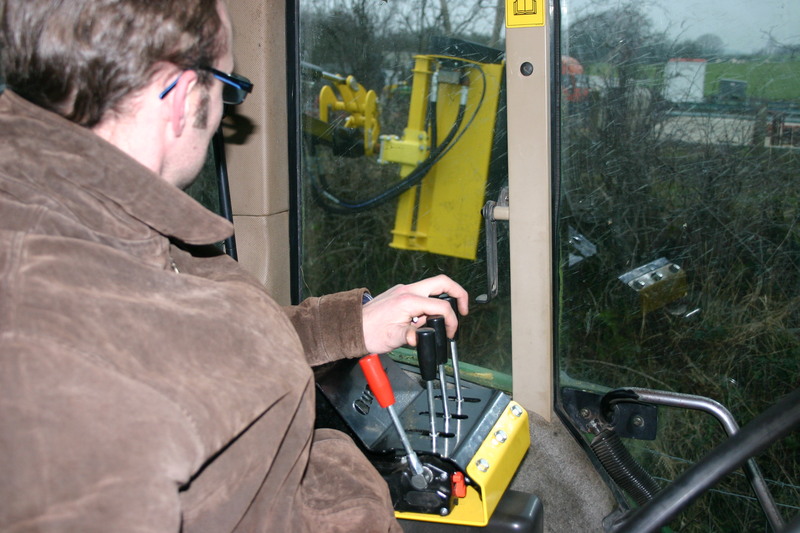 With models to suit tractors from 70HP there’s sure to be a hedgecutter to suit you. If you are looking for a hedgecutter to tackle hedges that haven’t been maintained for a number of years, or you want to maximise your investment by doing contract work, then the Agri Pro Series or Contractor Series will be more suitable. We also offer a standard model within the Agri Series, the Agri 450s. 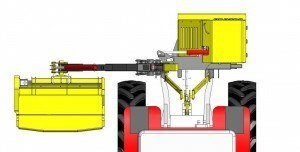 The Agri Series model offers a 4.5m straight arm reach. 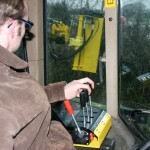 The hydraulic motor is connected to the rotor via belts. This keeps the overall size of the head more compact. It provides for motor protection against shock impact if cutting heavy material. 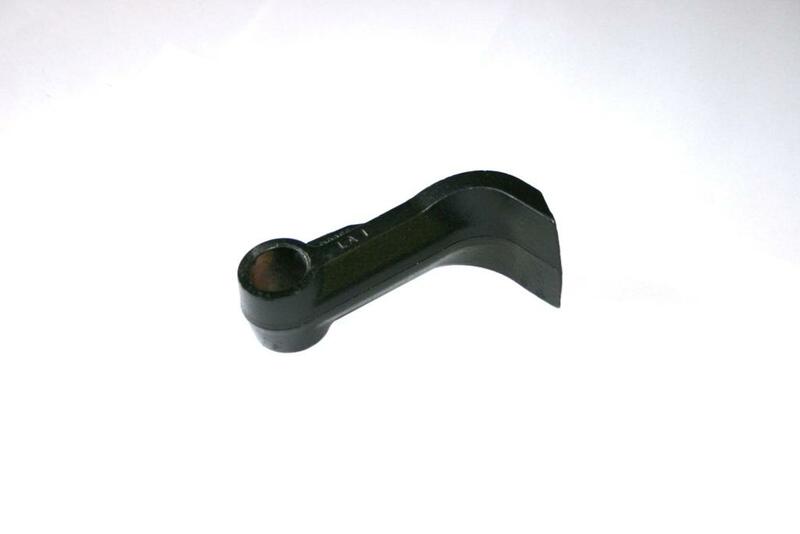 However with any belt drive system there will be wear in the drive components. 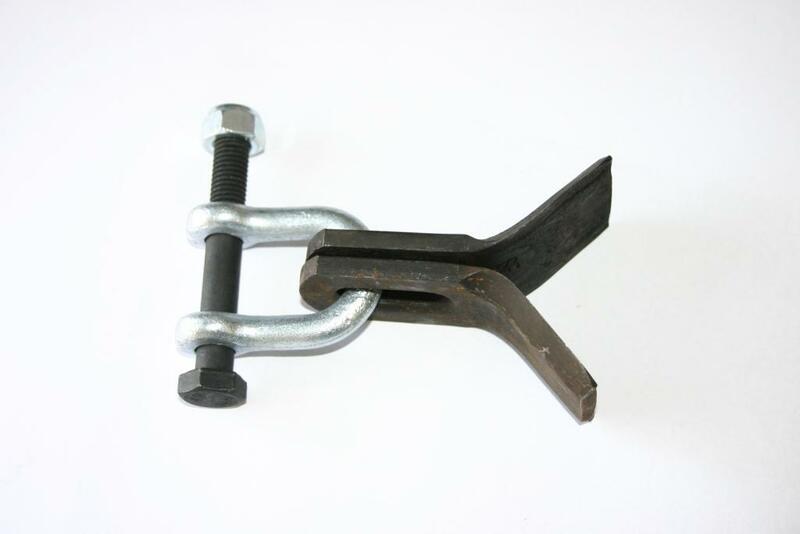 The heavy duty head is available in 1.1m as standard. Blades are a crucial part of the cutting head and the choice of blade will depend on the type and density of material to be cut as well as the finish you are looking for. We offer a 140L hydraulic tank fitted with oil temperature gauge and oil level indicator. The heavy duty head is available in 1.3m option.